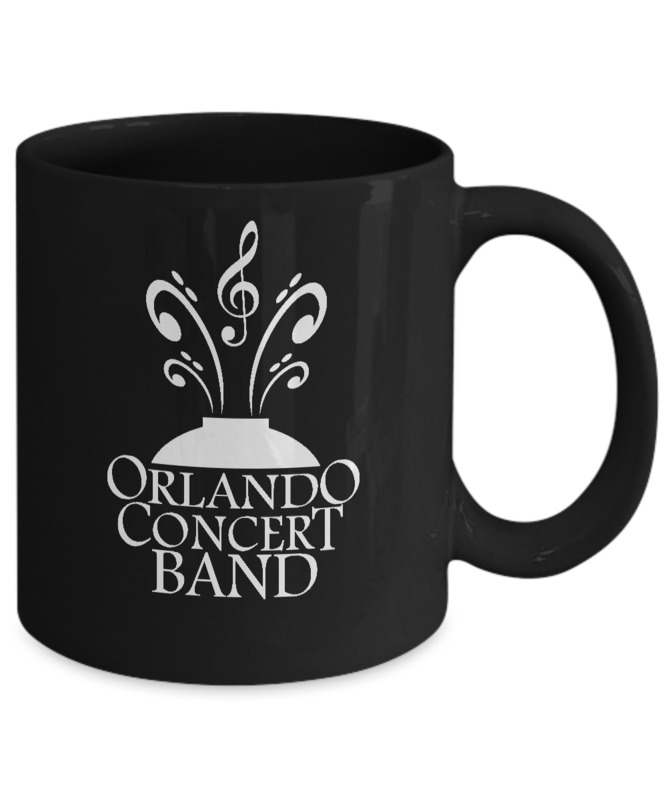 Support your Favorite Concert Band with this fun OCB LOGO Mug in BLACK Ceramic. 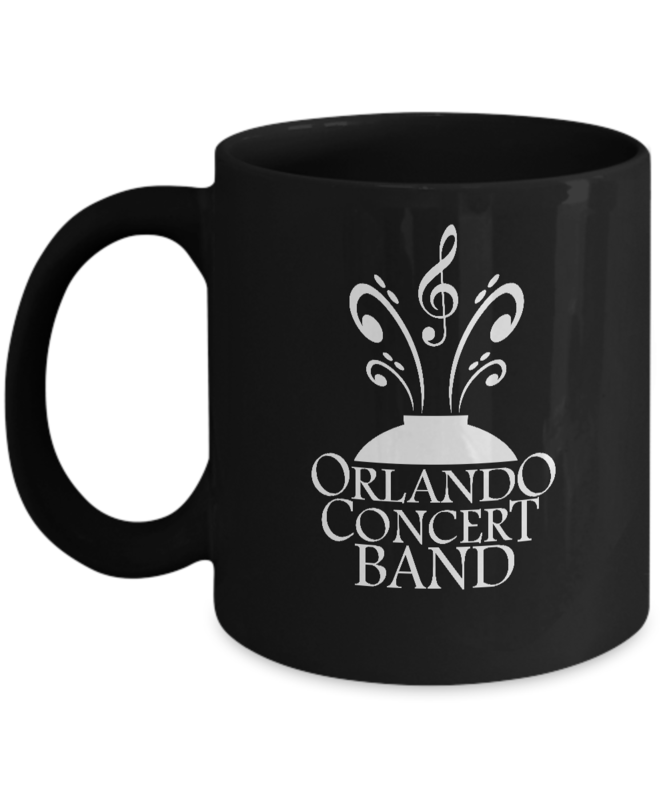 Perfect for hot or cold beverages. Safe for Dishwasher and Microwave. Choose from: 11 oz or 15 oz BLACK Ceramic. Carry OCB with you...wherever you go!